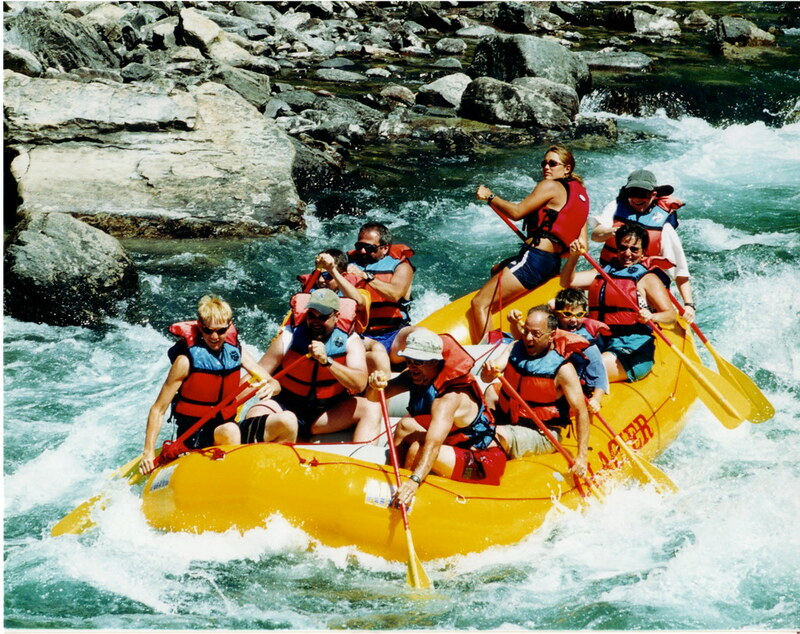 *Rafting the Flathead River near Glacier National Park, 2000. Ben, Joel, Joe-Joe and Len are the front four. 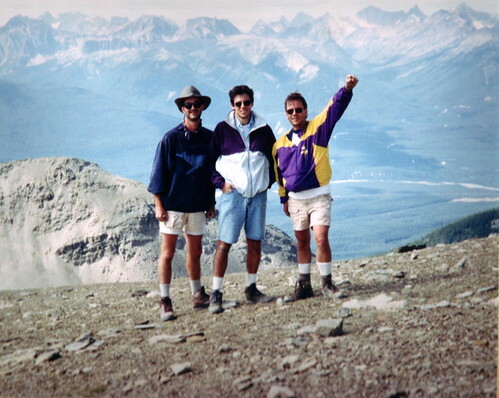 A little nostagia – Len, Tony, and Joe-Joe at the top of “The Notch”, Jasper National Park, Alberta, Canada. 1992. 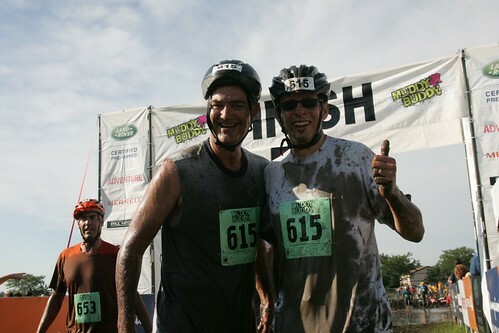 The finish line of the 2008 Chicago Muddy Buddy Adventure Race, Gilberts, IL.